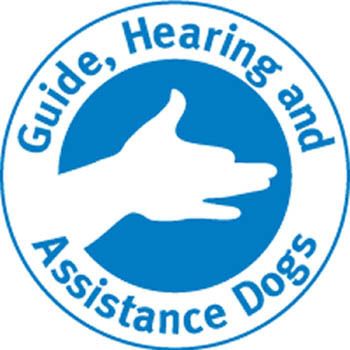 Welcome to Kidzworld’s guide to Assistance Dogs, which are also called Guide Dogs or Service Dogs. These dogs are absolutely incredible, as they help many different people in their daily lives! 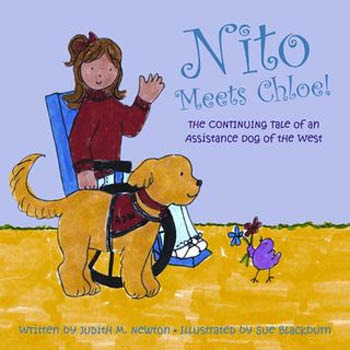 But it takes a lot of hard work and training to become an assistance dog – find out more about these hard-working canines, and check out a really cool series of books that can help you learn more! 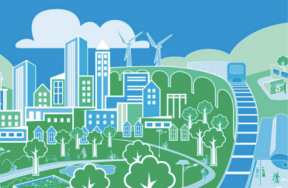 Did you know there are over 10 million people in North America who are visually impaired? 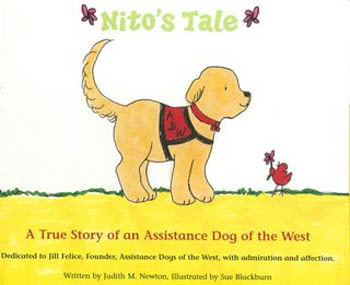 Many special dogs help people who can’t see, by being their eyes. 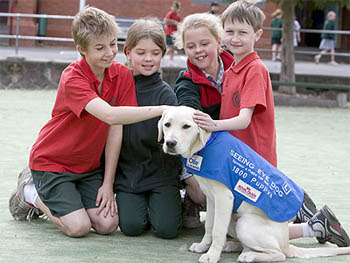 Seeing Eye Dogs are specially trained at a school so that they know how to guide a person who can’t see. They’re trained to move on in response to their person, unless it is to avoid danger. 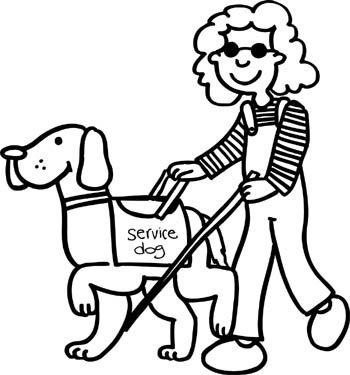 Plus, besides helping them get around, these guide dogs can help a person with visual impairment in many cool ways! 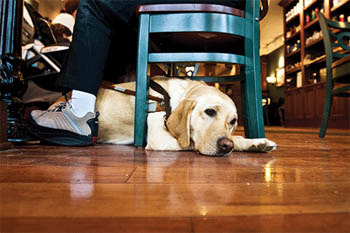 Once a seeing eye dog and a person have been working together for a while, they really get to know each other! After a while, the dog gets to know the person’s normal routine and habits, and all the person needs to say is, “Take me to work,” and the dog will be able to lead him right there! Assistance Dogs Are Absolutely Amazing! 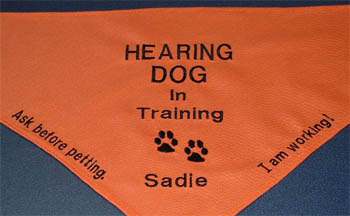 Hearing dogs usually let people know about sounds by coming up to the person and then going back or taking them back to the source of the sound (where the sound is coming from). 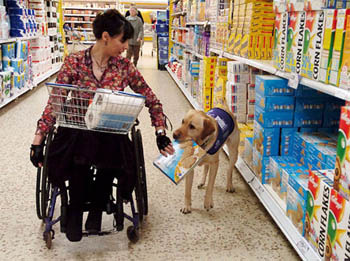 Assistance Dogs (also known as Service Dogs) can also help people with other needs in their lives. For example, assistance dogs can be trained to help someone who is in a wheelchair by retrieving different objects and bringing them back or picking up objects that have been dropped, opening doors, turning light switches on and off and much, much more! Assistance dogs come in many shapes and sizes, but the most popular breeds are Labrador Retrievers, Golden Retrievers and German Shepherds, because these types of dogs are well-known for being smart and easy to train! Not only are assistance dogs trained to respond to commands, they’re also trained NOT to respond to unsafe commands! 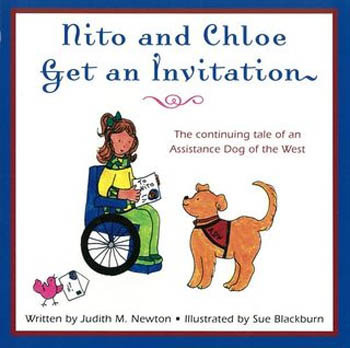 Assistance dogs are also taught to have the best manners, since they’re allowed to be in places that regular pet dogs aren’t, like inside of grocery stores, libraries, schools, malls, etc. Assistance dogs are definitely smart, but two things they can’t be trained to do are figure out how to get to a place they’ve never been to before (finding directions is a job for humans!) and they can’t read traffic signals. How to Train Three-Headed Dogs? Vote! Use a giant rolled up newspaper. Run away and call Hagrid!